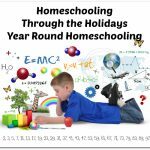 Math can be a sore spot in a homeschooling family, and it’s often the subject that parents feel the least confidence in teaching. 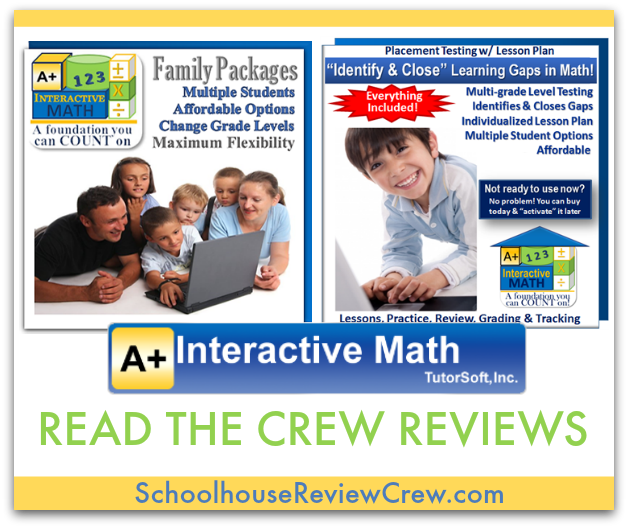 Many families are looking for a solid tutor to help teach their children math. 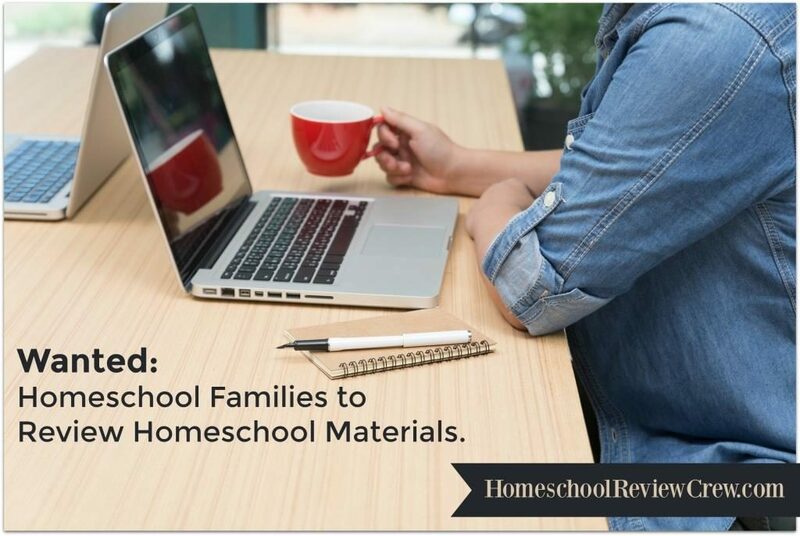 That’s why A+ Interactive Math offers flexible plans for both large and small homeschooling families. A+ Interactive Math has a goal of providing interesting, multisensory (audio, visual & kinesthetic) lessons that will allow students all the way from Kindergarten to Algebra I to develop math proficiency. By developing this proficiency, students will then be prepared to transition to more difficult higher level math. Some Crew Members received subscriptions for the Adaptive Placement Test and Individualized Lesson Plan. 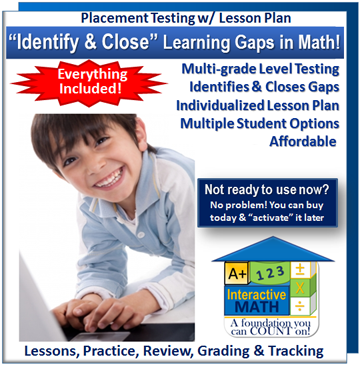 Using this plan, parents who are concerned that their children may have gaps in their math learning can give their children “mini” tests on the various skills that they are expected to know at their grade level. 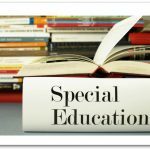 On the basis of these tests, if there are areas where these children are below grade level, the program creates an individualized lesson plan to address these weaknesses and bring them up to grade level. 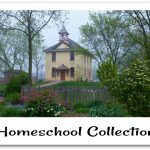 These lesson plans include all the lessons necessary for children to strengthen their math skills. Other Crew Members received subscriptions for the Family Math Package. 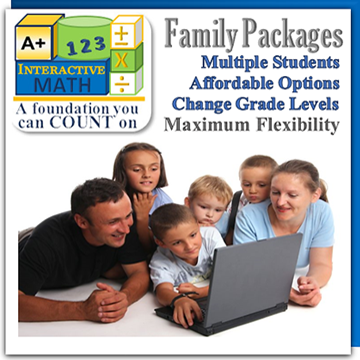 The family math package offers families access to all grade levels of A+ Interactive Math (K1-Algebra 1) via different packages based on family sizes. These math levels include a recommended order of lessons, lessons, interactive review problems, worksheets, exams and instant grading. Parents are able to switch their child’s grade level at any time. You can read more about these packages in the reviews below, and you can connect with A+ Interactive Math on social media. 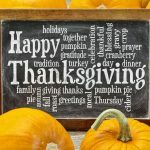 A big thank you to Rebecca Ray of Raventhreads for writing this introductory post.